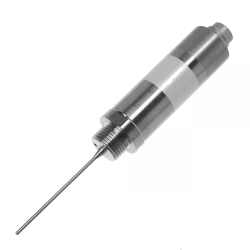 Combined temperature probe and pressure transmitter for mounting on a single pressure port to measure over a temperature range of -50 to +200C (-58 to +392F), and pressure ranges from 0…4 bar g up to 0…600 bar g.
This convenient solution combines a insertion temperature probe and pressure transmitter into one device which is capable of measuring pressure and temperature at the same time and providing independent 4-20mA current loop output signals. The TPSE offers excellent characteristics from its stainless steel membrane and semi conductor thin-film technology. The stainless steel membrane is absolutely vacuum tight, extremely burst-proof and applicable with all standard media used in hydraulics, pneumatics, etc. as far as they are compatible with stainless steel. 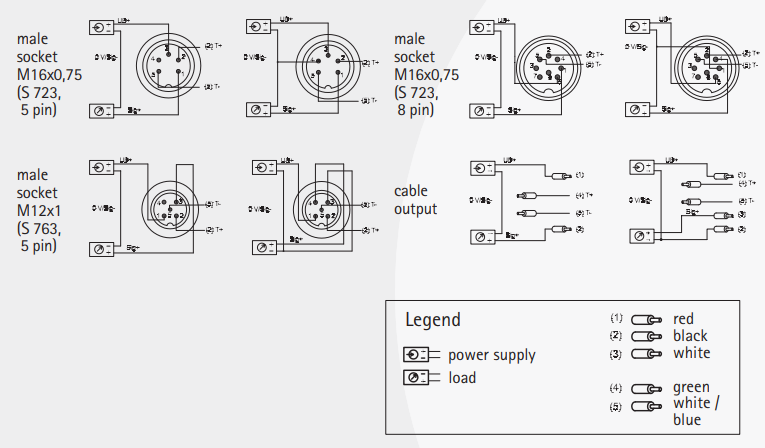 Its robust design guarantees high reliability also in rugged environments. Installing an external temperature sensor will enable a quick response to temperature changes, and custom-made lengths for the temperature probe can be specified to suit the application. 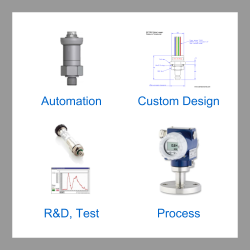 Send us your enquiry for TPSE All-In-One Temperature Probe and Pressure Transmitter to get assistance with this product type.